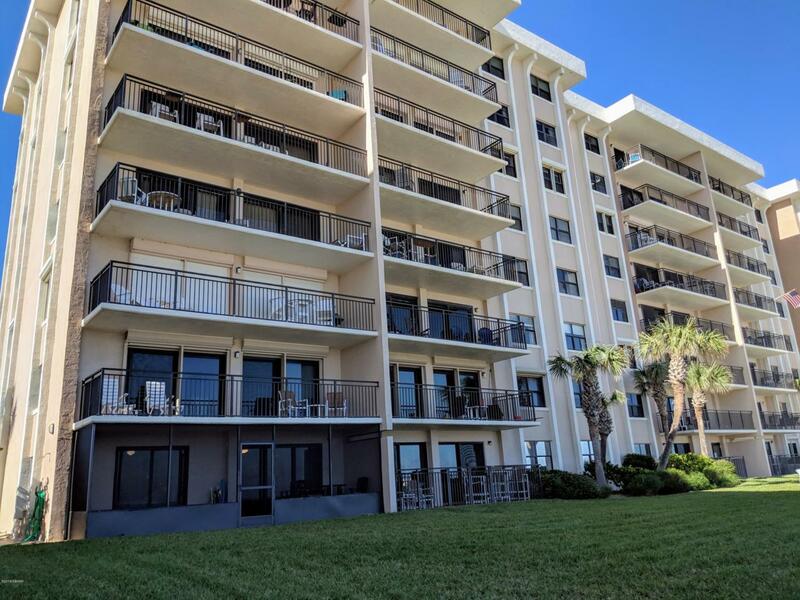 Direct oceanfront furnished condominium located in the desirable Sand Castle complex situated on the No Drive Beach section in Ponce Inlet. This 3-bedroom 3 bath custom designed developer/builder unit is unlike any other in the complex with larger living space. 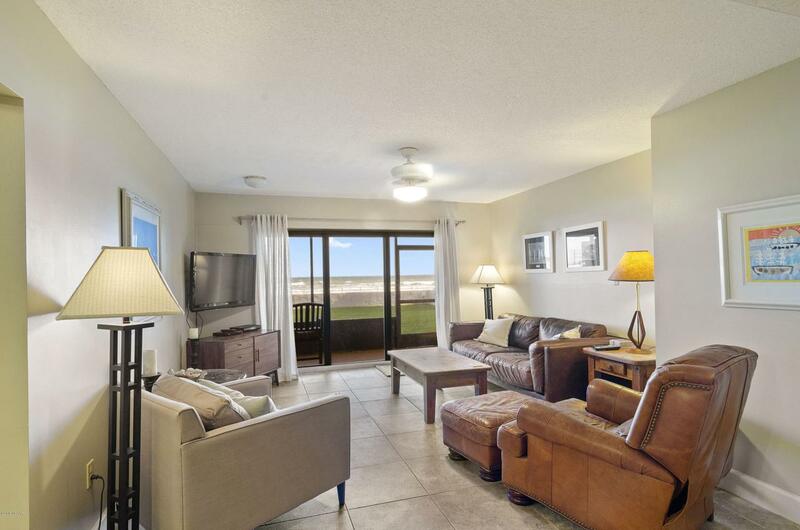 Located on the ground floor with direct access to the pool, beach walkway and spacious green space that is great for entertaining(barbeques) families, friends or to just lay your surfboard out after a day at the beach. No need to ride the elevator up to unload your groceries with access right on the ground floor. 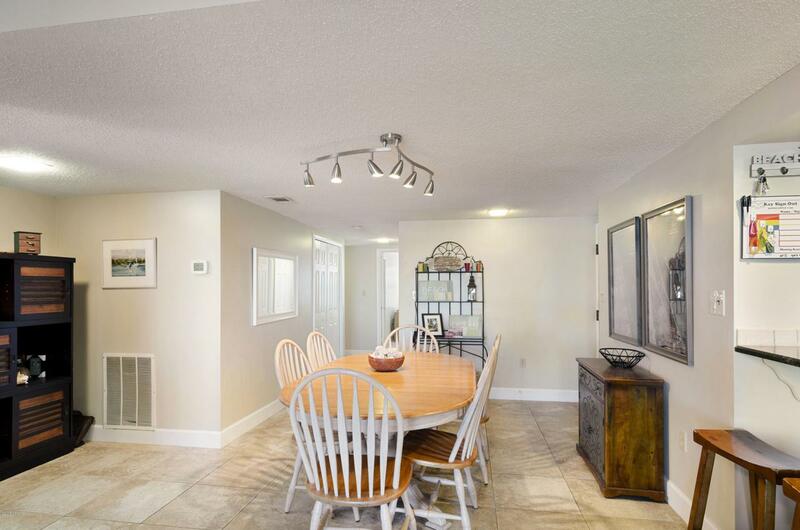 The condo has a kitchen with breakfast bar that has been updated with newer cabinets, granite countertops, stainless appliances, lighting and more. Superb combo living room /dining room area that looks outwardto the ocean and screened in porch through large sliding doors. Second & third bedrooms have nice closet space, and each afford a private bath. Gorgeous large tile throughout the unit except in the grand master bedroom. The master bedroom has direct ocean views through sliding doors. Stellar updated master bath with large walk-in shower/ his & her pedestal sinks. Inside utility room with side by side washer dryer. 2 hot water heater units for quick heated water convenience. Updated lighting, fixtures, ceiling fans and more. The complex has onsite property management to handle renting your unit or you can do yourself. One-month min rental makes this a great income producing property. Secured underground parking with space for bikes and beach items. Plenty of overflow parking up top for friends and family including a car wash/rinse spot. The complex affords a ground floor community clubroom with kitchen right off the pool area that is perfect for occasional gatherings or to just read a book. Low monthly maintenance dues are a great bonus as well. 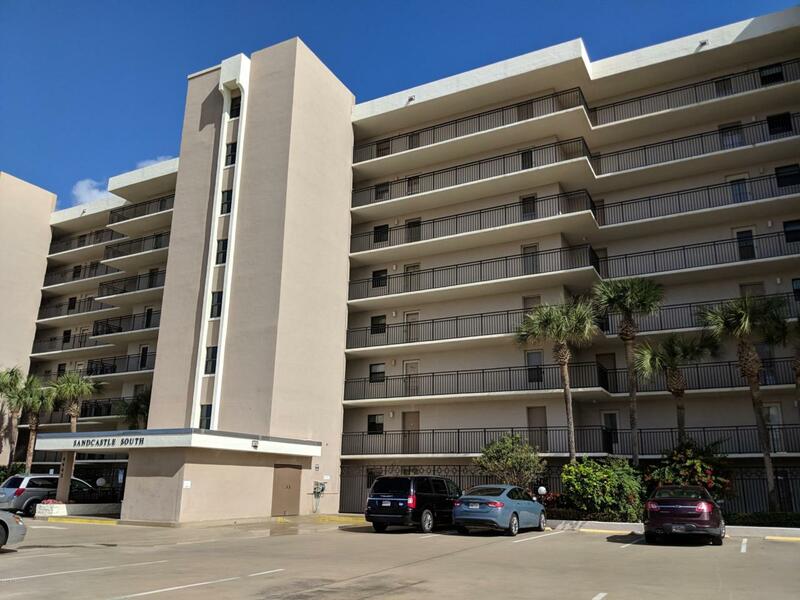 Complex located close to the Ponce Inlet park, restaurants, fishing, grocery stores, hospitals and shopping. Only a few miles from the Worlds Most Famous Beach. Listing courtesy of Stephen Gardner of Watson Realty Corp..